I am trying to obtain the recollections from the staff involved in the below story. Just click on Lindsay’s name below to send him a private email message. Smith, Lindsay Engineering Jan.1961– Jan.1968. Dates have been checked and I have noticed the 9th December as being incorrect should be 9th February (Saturday). People involved and story line seem to vary. I know a fair bit about it. I won the national news award that year for the coverage. We called it Manhunt. 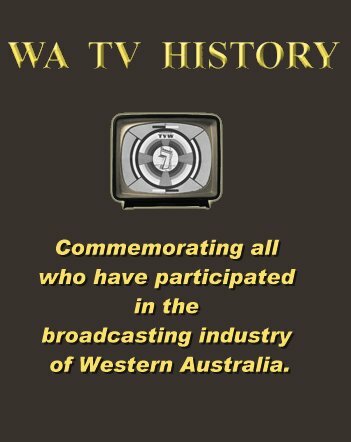 The trophy is up in the boardroom somewhere and the Manhunt item with Eric Walters voicing should be in the Ch 7 files. In the pic above Jim Healy is on the left talking to John O’Callaghan and Paul Kinna is on the right with Cribbie chatting to me. I need to magnify the guys on the roof but will do and get back to you. Bill and Kev may know. In regard to the “Manhunt” story….I was in the newsroom when the phone rang for me….A good friend called to frantically tell me that someone had gone berserk with a shotgun just down the street from where he lived…….the police were everywhere.I turned to Darcy..told him of what I’d just heard….He said “You’d better go and have a look and call us if there’s anything in it” …..(Most of the people of WA were getting weary of the exploits of Eric Edgar Cookwho’d been terrorising the population for some time and so there was some cynicism about it all….like …”Ahh not again”When I arrived at Epsom Ave in Belmont, there was, as far as the eye could see, dozens and dozens of Swan taxis and police carsdown the whole length of the ave….called back to Darcy…and he sent Don H. Smith with long lens gear to help.The story was that Robinson (?) the villain, after shooting the cop and an innocent passenger in a car who’dstopped to see what had happened…..walked down the ave for 100 meters or so and jumped into the Swan taxi that was parked at the shops….The cabbie sent a “Mayday” message just before the villain seized his taxi…..It seemed all of the Perth taxisheard the call and came to rescue. We ended up in Gnagarra pine plantation to where Robinson had escaped, and spent the night with TVW 4 wheel drive withgenerator and lights on the roof searching for the villain…..continued through to the following afternoon and he waseventually captured in a bush block in Beechboro ?I recall being in the TVW van with “Cribbie” that afternoon and sending a live cross to appeal for any voluteers toassist the police in the hunt….It was crazy with hundreds of people who’d seen the live cross, arriving all armed and readyto be part of the action. It was ridiculous and so bloody dangerous.We all got back to 7 and were elated to have such a great story….Even invited to the board room for champagne.Some crazy memories….mmm! I remember that it took place on a Saturday soon after I commenced work with TVW. (1963). I was requested to help someone, not really sure, could have been Tom Wagner, put up Pye microwave “links” on the tower at the back of the studios as the International OB van had been deployed to Belmont to cover the shooting. I think it was in Belmont Ave, Belmont. The person shot was in a GOGOMOBILE as I recall. There was a taxi driver involved somehow as well, cant remember those details as I was not there. A couple of times I had to go up the tower and repoint the “link” as the van was heading out towards Gnangara Pine Plantation. Subject: TVW Prepares for an assignment. 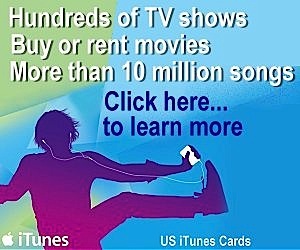 I believe the people in the photo as described above are:L.R.Jim Healy John O’Callahan. Standing: Darcy Farrell, Bob Cribb, Paul Kinna. Top: Ross McDonald, Cedric Woods. Cedric’s report is pretty right, on the Saturday I was TD on a Col Joye show when they come to me a said how quick could you get a Van ready and out to Belmont, when I told them they halted production on the show I was on until another TD could be called in and away we went. We drove out with the generator running so the camera would be ready when we arrived. We arrived before the Police and had pictures up but when the police arrived they requested we didn’t put them to air. 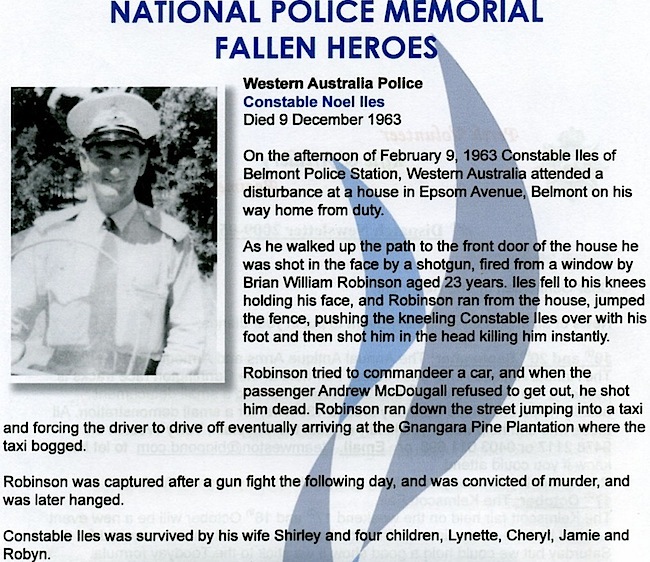 The following information is a story of my recollections of the Robinson murders. On a Saturday morning of the 9th February 1963 around 10.30 – 11.00am Bob Cribb came to me in a bit of a frenzy and told me there had been a double murder in Belmont and asked me to get a Nagra tape recorder and go with him to the site. We arrived at Epsom Ave at the location about opposite Stanton Street. The area was cordoned off by the Police. Because we were using a black Holden sedan, the constable manning the area believed we were Police and lifted the orange tape and let us through. Bob drove towards the area which was utter chaos. He stopped along side an open topped car I believe to be a Go-Go mobile. A dead body was hanging over the front left hand door with his head in a pool of blood. Between us and an adjacent house was another body lying on a path, who we found out was a Police Officer who had fronted the suspected killer near the house fence. Cameraman Peter Goodall had arrived at the scene before us. Pete filmed Bob Cribb making commentary on what he had witnessed, also using the Nagra tape recorder. What followed is now a bit hazy. However, 2 or 3 hours later a crew from Channel 7 arrived in a small truck with a generator, lighting equipment and micro wave links which must have been put together in a hurry back at the station. It was thought by police that after Brian Robinson had killed the person in the car, he took possession of another vehicle passing by and fled the area. We were later told that Robinson was sighted heading towards the Gnangara pine forest area. 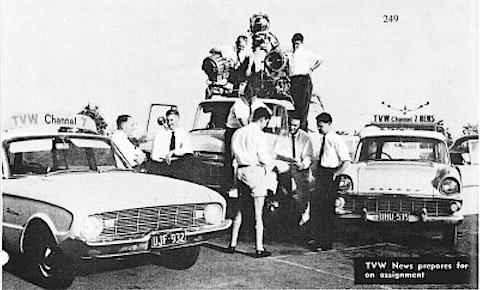 At some stage all of the Channel 7 personnel decided to head towards the pine plantation, probably organised by Darcy Farrell. On arriving at Gnangara we were not quite sure of what was happening. So Bob, myself and Lyndsay Smith hopped in the car and went straight back to the station. Please check out our follow-up story where TVW’s first News Editor Darcy Farrell introduces an Alison Fan Today Tonight segment, which recapitulates the events in 1963, involving a mass armed public participation in this manhunt. The video features the late Bob Cribb, the policeman who shot the fugitive, others related to these events and archival film of the actual events unfolding. Today Tonight did a story on this just days before Bob Cribb passed away – best bet is to ask for a copy of that story, had lots of old footage as well. My involvement was to climb the Bickley Television Transmitting Tower to assist in winching a microwave dish up the tower to receive a signal from the OB and relay it back to the Studio. hold back, was made because of the horror of the images. The information at the site was that a Taxi and driver had been forced to leave the area by an armed man. Information had come to hand that the taxi had been found bogged at Gnangara so we proceeded to the Plantation. At that point the vehicle and trailer with alternator were commandeered by the Police and just before sundown, we proceeded, with lights ablaze, into the Plantation with an armed Police Officer or Officers on the roofrack. We eventually became bogged and had to push the vehicle, it was then, that the decision to leave the plantation was taken because of the dangerous situation. The next day we proceeded out to an area south of the plantation where it was believed that the offender would be flushed out. My recollection is that Robinson emerged from the scrub and an onlooker with a rifle took a potshot at him and he ran back into the scrub. He was eventually convinced to come out and was subsequently arrested. I believe the bystander with the rifle was also dealt with by the Police. Check with Ross McDonald whether he was the Driver. I was in the front passenger seat and Ross’s name comes to mind. After all these years I still retain an image of the Epsom Ave carnage.